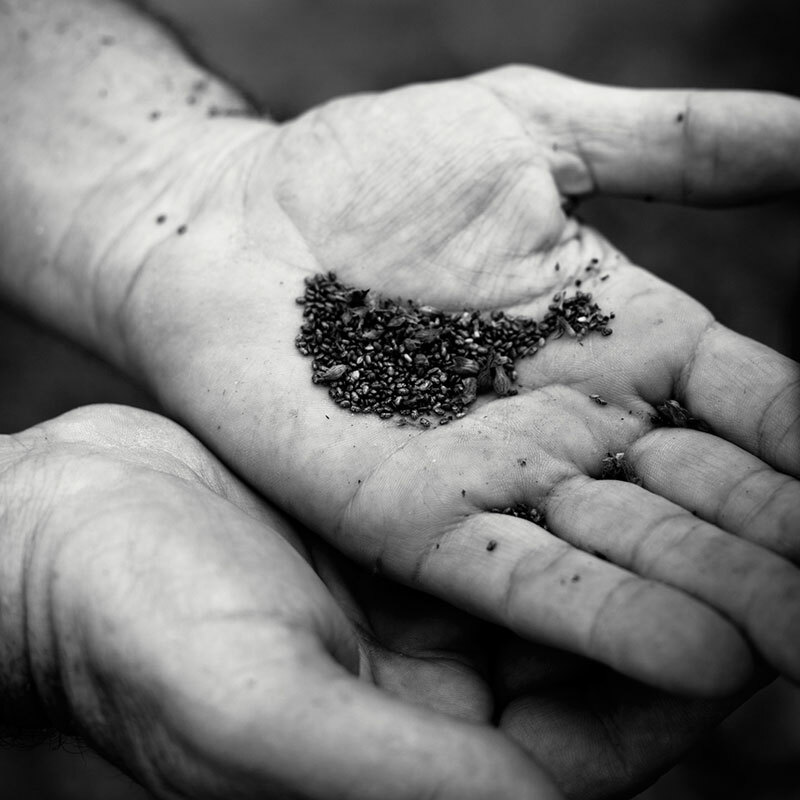 We are the fourth generation of Swiss farmers pioneers in Argentina, composed by two families. Producing Chia and different crops for years. We are located at the north of Salta on the border with Bolivia. 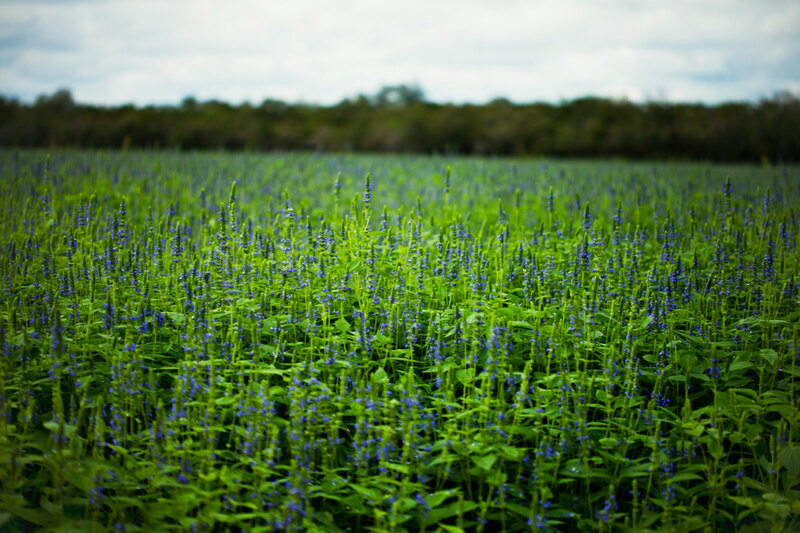 As major producers and one of the largest in Argentina, we create our brand and manufacture our product. We provide a healthy and nutritious product with a great source of energy. 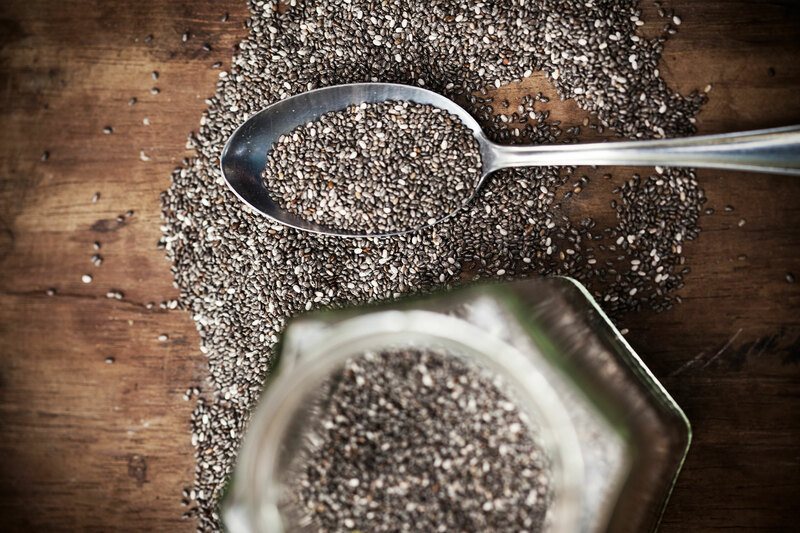 Chia seeds are a whole food that provides healthy amount of fiber, proteins, omega 3, omega 6 and antioxidants to help the body work in the best way every day. 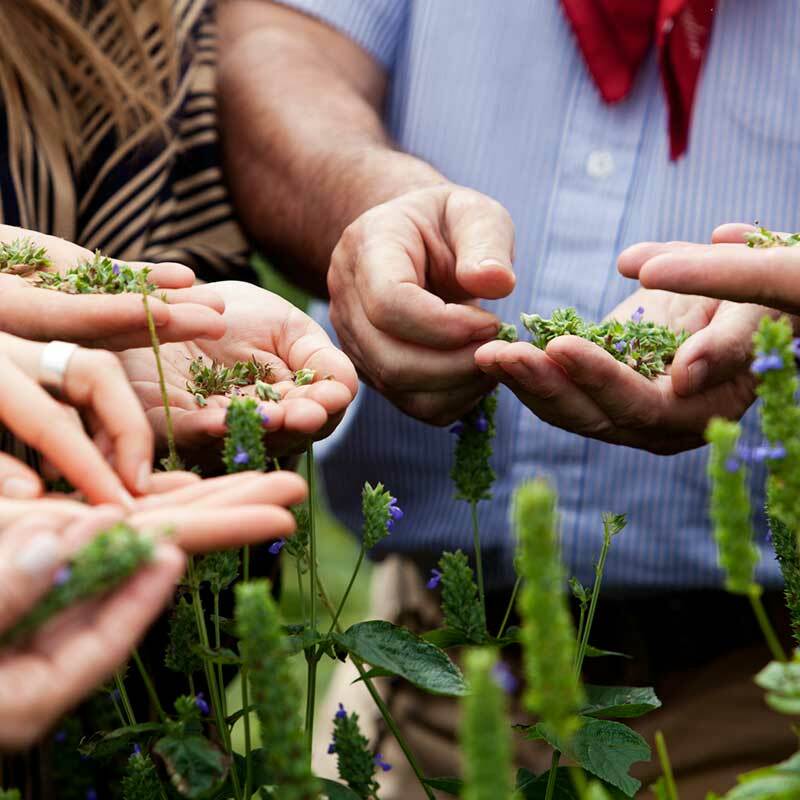 Our chia seeds are 100% chemical free, purely natural, and grown in the best soil with optimal weather conditions to achieve the highest level of nutritional quality. We have a vast experience in the field, both in agriculture and livestock, recaptured in the decades of work. We are located in the department of General José de San Martin, in northern Chaco-Salteño, in the aptly named region Las Maravillas for the extraordinary composition of their soils. 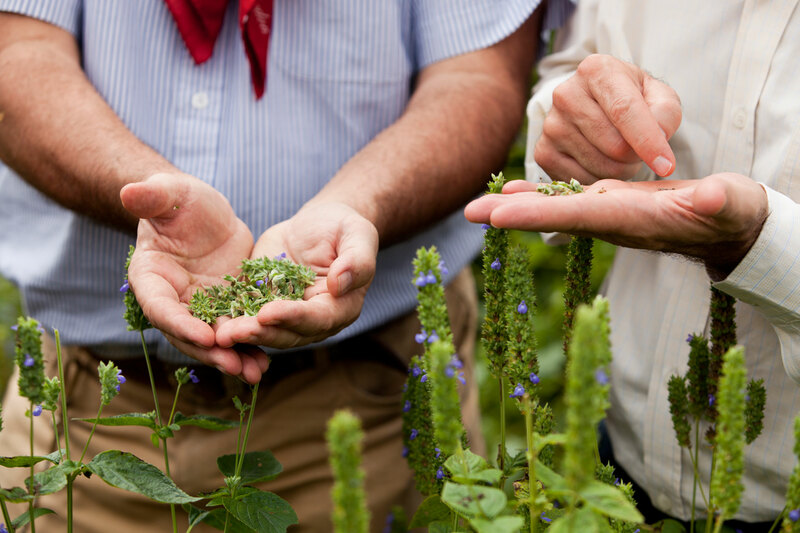 It is for this reason that Argentina produces chia with the best properties in the world. The best also use Chia.